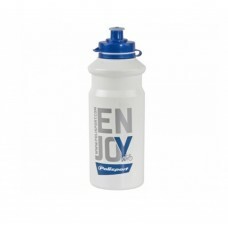 Given the rigorous nature of sports activities, it's of paramount importance to hydrate yourself from time to time. 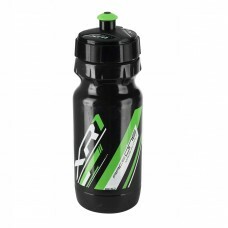 Studies show that loss of fluid equal to 2% of your body mass is sufficient to cause a significant decrease in performance. 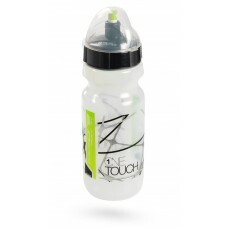 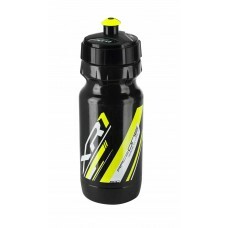 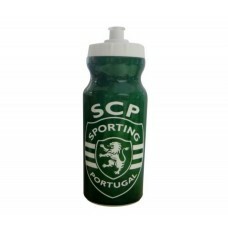 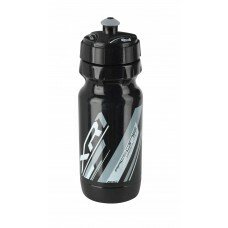 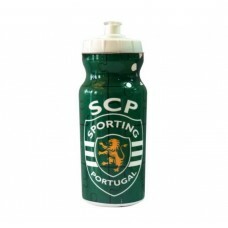 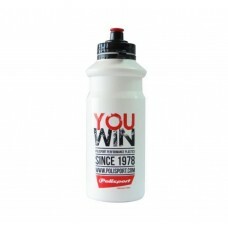 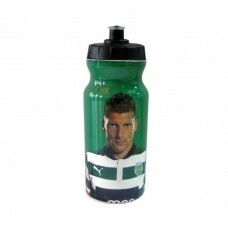 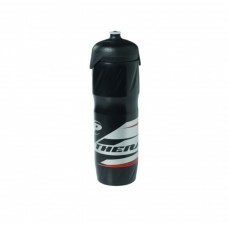 Cycling water bottles available at wizbiker varies in size, weight and make and model and their water storing capacity. 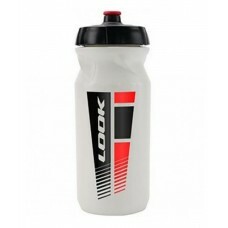 Ideal bike water bottle should be lightweight, easier to maintain, fill and refill and fits well in the bottle cage attached to your bike. 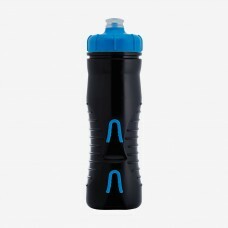 About Fabric Cageless Insulated Water Bottle Black/Blue-525ml Reinventing the water bottleQuench yo..
About Fabric Cageless Insulated Water Bottle Black/Red-525ml Reinventing the water bottleQuench you..
About Fabric Cageless Water Bottle Clear/Black-750ml Reinventing the water bottleQuench your thirst..
About Fabric Cageless Water Bottle Clear/Red-750ml Reinventing the water bottleQuench your thirst i..
About Ibera Coolhead Insulated Bottle WB3 Keep drinks cold for longer. 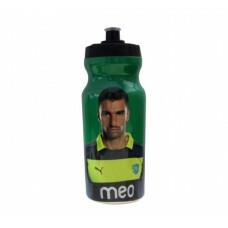 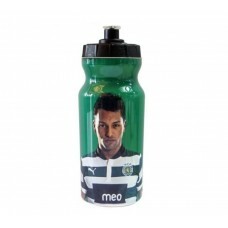 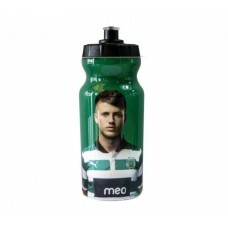 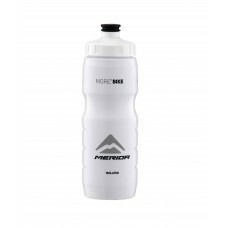 Everyone enjoys a cool..
About Look Fast Flow Nosel Water Bottle White-650mlFast Flow Nosel Water Bottle 650 ml ..
About Merida Thermo Bottle White-650ml The Thermo Bottle can double the time your drink has the righ..
About Polisport Enjoy Water Bottle 700ml Soft push-pull tip. 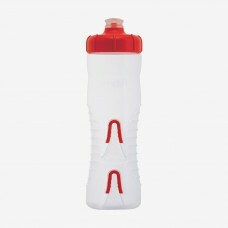 Regular Hi-Flow of liquid. 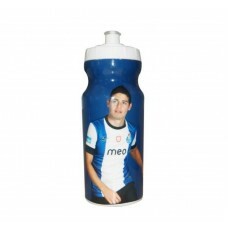 Ergonomic gr..
About Polisport Sleeve Porto1 Water Bottle 500mlModel - Sleeve Sporting Hydration capacity 500 ml ..
About Polisport Sleeve Porto2 Water Bottle 500mlModel - Sleeve Sporting Hydration capacity 500 ml ..
About Polisport Sleeve Porto4 Water Bottle 500mlModel - Sleeve Sporting Hydration capacity 500 ml ..
About Polisport Sleeve Porto5 Water Bottle 500mlModel - Sleeve Sporting Hydration capacity 500 ml ..
About Polisport Sleeve Sporting3 Water Bottle 500mlModel: Sleeve Sporting Capacity 500 ml Standard..
About Polisport Sleeve Sporting Water Bottle 500mlModel: Sleeve Sporting Capacity 500 ml Standards..
About Polisport Sleeve Sporting1 Water Bottle 500mlModel: Sleeve Sporting Capacity 500 ml Standard..
About Polisport Sleeve Sporting2 Water Bottle 500mlModel: Sleeve Sporting Capacity 500 ml Standard..
About Polisport Sleeve Sporting4 Water Bottle 500mlModel: Sleeve Sporting Capacity 500 ml Standard..
About Polisport Sleeve Sporting5 Water Bottle 500mlModel: Sleeve Sporting Capacity 500 ml Standard..
About Polisport Sleeve Sporting6 Water Bottle 500mlModel: Sleeve Sporting Capacity 500 ml Standard..
About Polisport Speedy Mouse White Blue With Black Holder Water Bottle 300ml Soft push-pull tip. 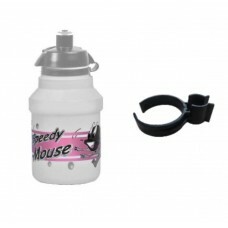 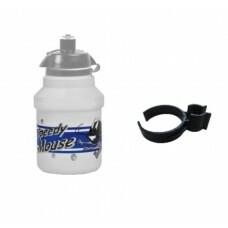 Reg..
About Polisport Speedy Mouse White Pink With Black Holder Water Bottle 300ml Soft push-pull tip. 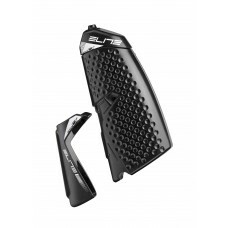 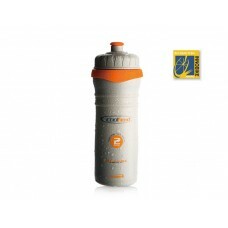 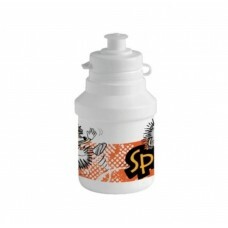 Reg..
About Polisport Spike Water Bottle Orange 300ml Soft push-pull tip. 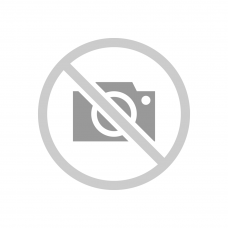 Regular Hi-Flow of liquid . 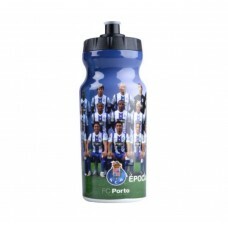 Ergo..
About Polisport Thermal Water Bottle Flash White 500mlKeeps the water cold or hot 2 layered insula..
About Polisport Thermika 2 Thermal Water Bottle 500mlKeeps the water cold or hot 4 Hr Thermal Bott..
About Polisport You Win Off Road Water Bottle 700ml Soft push-pull tip. 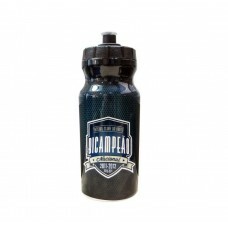 Regular Hi-Flow of liquid. 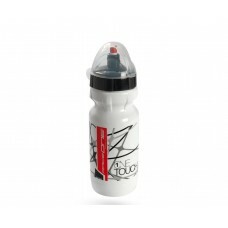 E..
About Raceone One Touch 600ML Bottle WhiteYou open the top bottom with one hand: one click to open, ..
About Raceone One Touch 750ML BottleYou open the top bottom with one hand: one click to open, one cl..
About Raceone XR1 600ML Bottle Black & Black CapYou open the top bottom with one hand: one click..
About Raceone XR1 600ML Bottle Black & Green Cap Born from a long experience built in the ..
About Raceone XR1 600ML Bottle Black & Yellow CapYou open the top bottom with one hand: one clic..